Zydrone is a company that specializes in entertainment software for personal computers, game consoles and mobile devices. 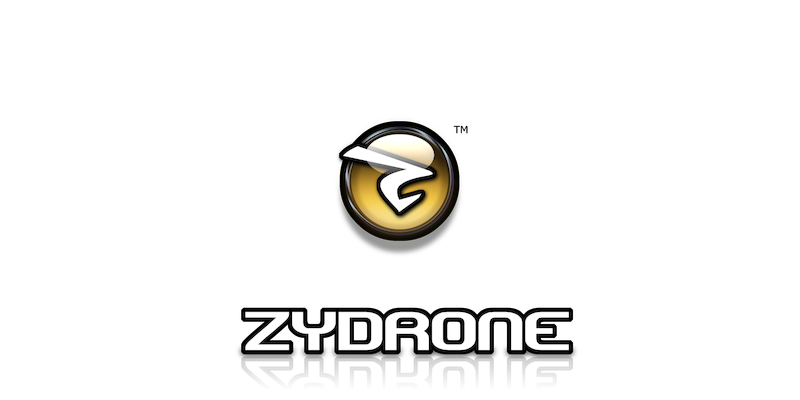 Zydrone is currently working on 3D and 2D game titles for desktop and mobile as well as tools for game development. Zydrone utilizes advanced in-house and 3rd-party technology, compatible with both PC, web, mobile and game consoles.